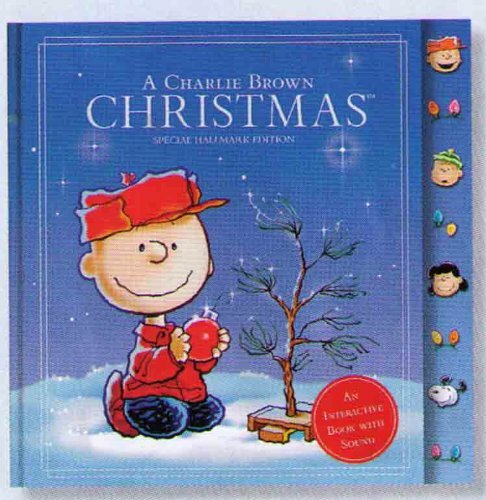 I love this book because it tells the Charlie Brown Christmas story and also lets you hear the kids sing. Love the interactivity. Great for pre-reading. Why not watch the movie after reading the book aloud with your toddler/pre-schooler, and then let them retell the story with the sounds…?